 Lucraft Hodgson & Dawes are one of the leading accountancy firms in Sussex. We are an established practice with over 65 years’ experience based in offices in both Brighton and Rustington with clients throughout Sussex, the South East, and London. Our practice is based on relationships developed through understanding and trust. Our motto is ‘Good advice, simply given’. At Lucraft Hodgson & Dawes, we are totally committed to providing our clients with a service tailored to their individual needs. We keep track of all the essentials for you and with many years in practice, we are able to provide advice on how to add value to your personal, business or family finance. There are a number of ways in which we advise our clients and whatever your needs may be, you can be sure you will receive excellent service from our professional, dedicated and highly experienced team.